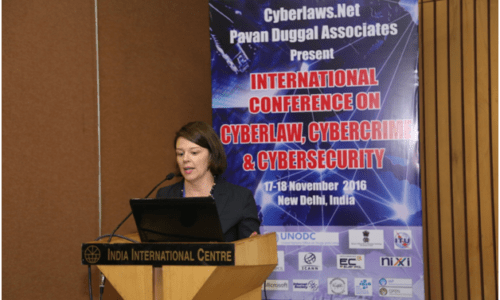 Cyber Law – An exhaustive section wise Commentary on The Information Technology Act along with Rules, Regulations, Policies, Notifications etc. 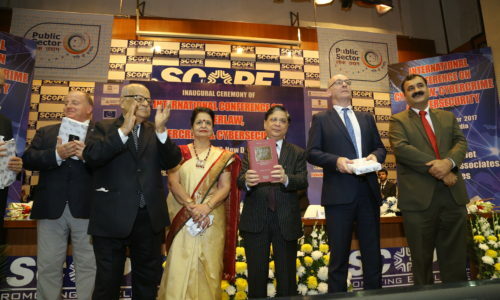 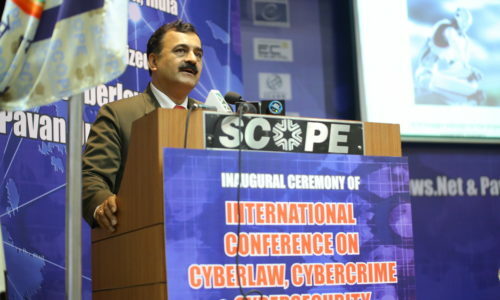 The ebook entitled “Cyberlegal Regime in India” is the first of its kind in its specialized category and has explored various legal issues concerning the use of computers, computer systems, computer networks, computer resources and also communication devices and data and information in the electronic form in India. 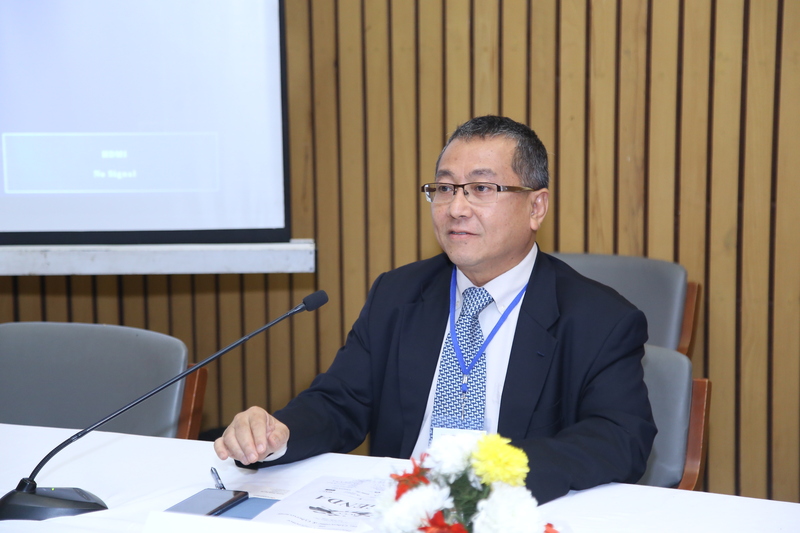 The ebook further deals with legal recognition of electronic records, electronic governance, electronic contracts, digital/electronic signature, retention of electronic record and the statutory framework of various authorities under the Indian Cyberlaw. 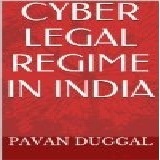 The ebook describes the critical analysis of Indian Cyberlaw and also legal position concerning Cyberlegal Regime in India. 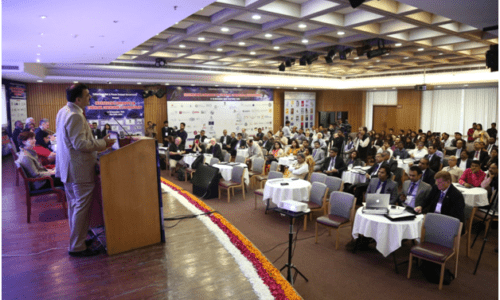 India has been gaining a lot of worldwide attention, thanks to the advances made by it in the area of Information Technology and Business Process Outsourcing. 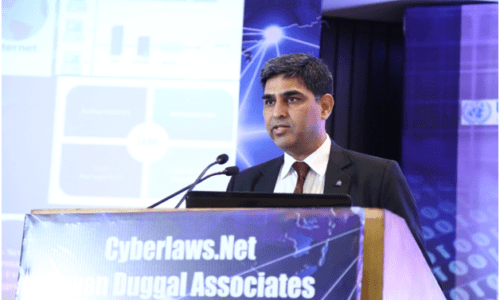 The Indian Government has come up with a distinct cyber legal regime that has propelled India to a new level of growth in the Information Technology sector. 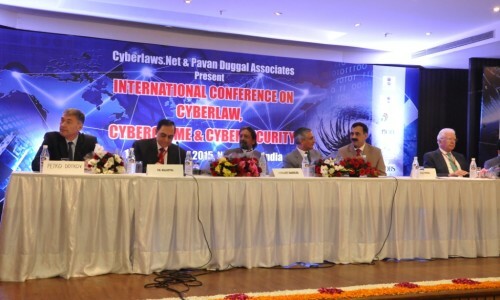 The Indian Cyberlaw was enacted way back in the year 2000. 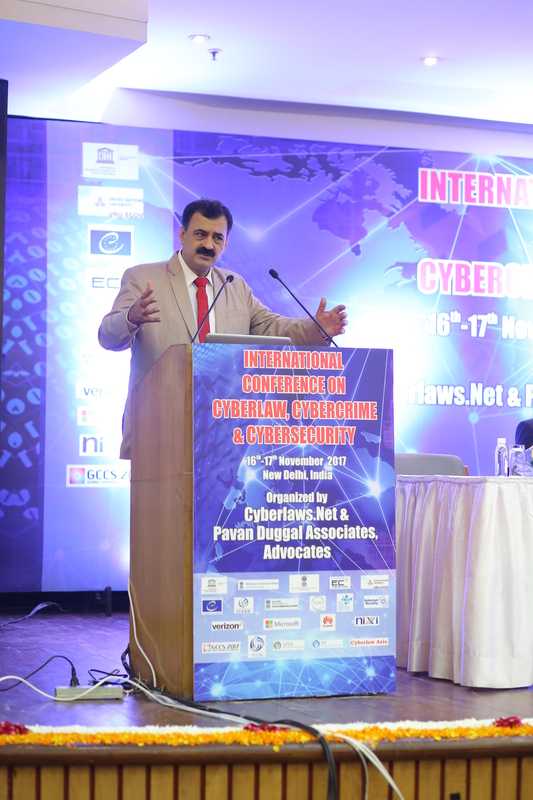 The Indian Cyberlaw has established and effectively implemented a solid foundation for the growth of electronic commerce and mobile commerce in India. 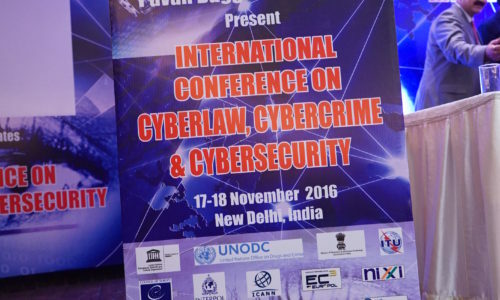 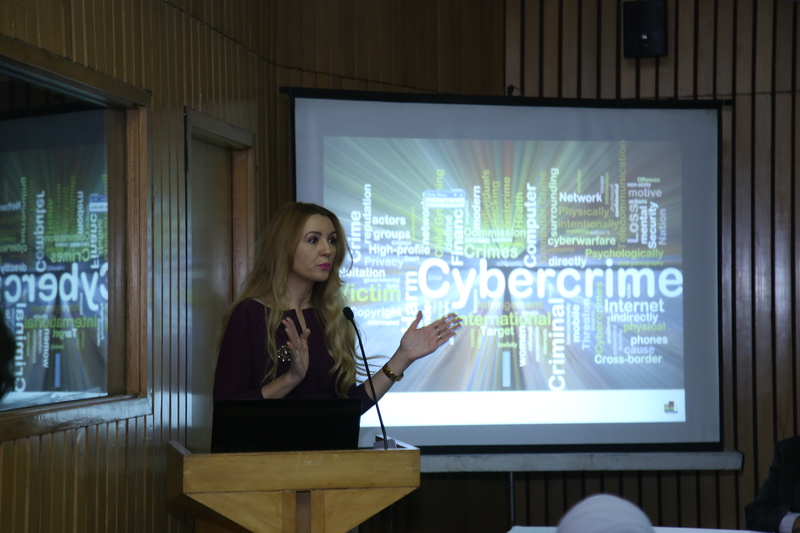 What have been the foundation pillars of the cyber legal regime in India? 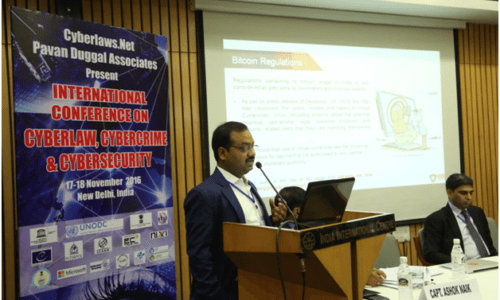 What are the guiding principles for such cyber legal regime in India? 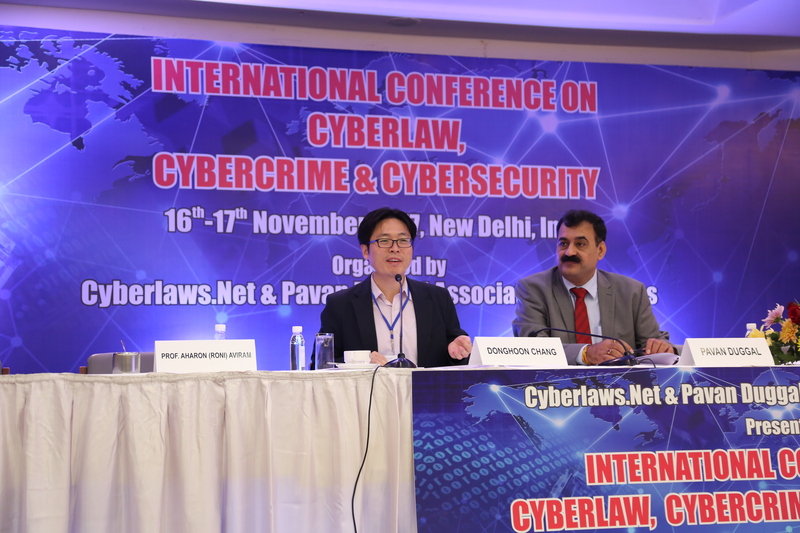 What kind of mechanism has the Indian Cyberlaw put in place to further give a boost to the growth of e-commerce and mobile commerce? 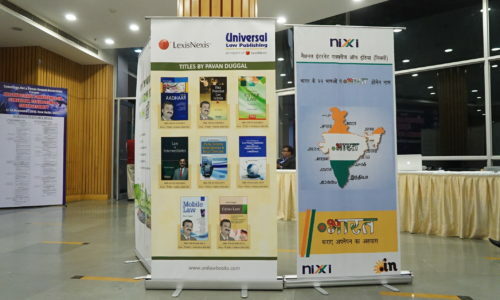 These and large number of other issues are being sought to be addressed by the present ebook. 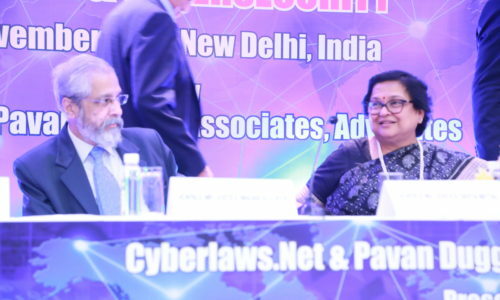 The present ebook “Cyber Legal Regime in India” seeks to give to a lay reader the background of the evolution of Cyberlaw in India, the way the cyber legal regime has been implemented and maintained in India thanks to the Information Technology Act 2000. 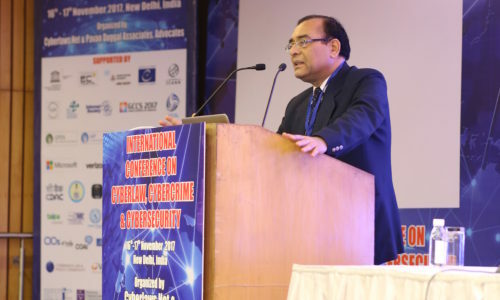 This legal regime has not only legalized the electronic format in India but has also provided for legal basis for authentication of electronic communications. 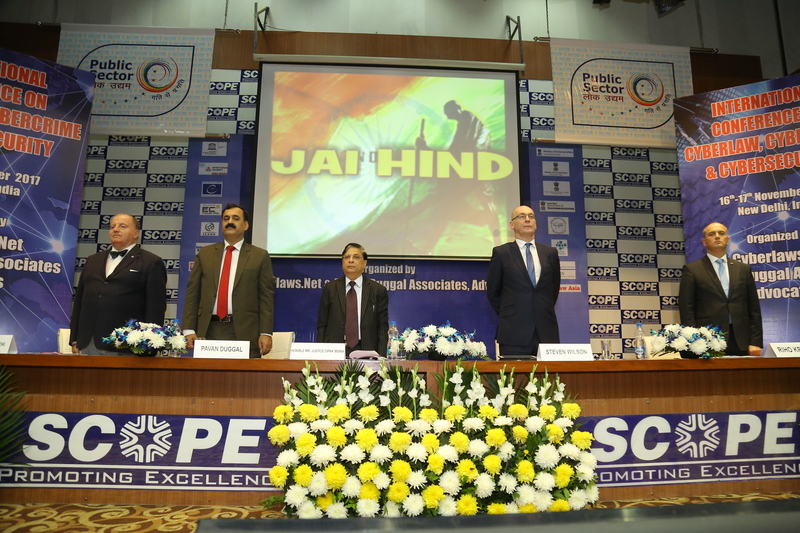 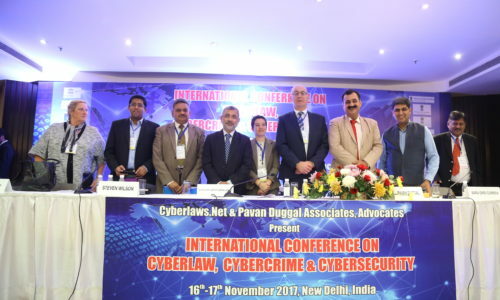 Given the fact that India has been a thought leader in the area of electronic governance, the Indian Cyberlaw has also provided a unique focus on providing an effective legal framework for promoting electronic governance in India. 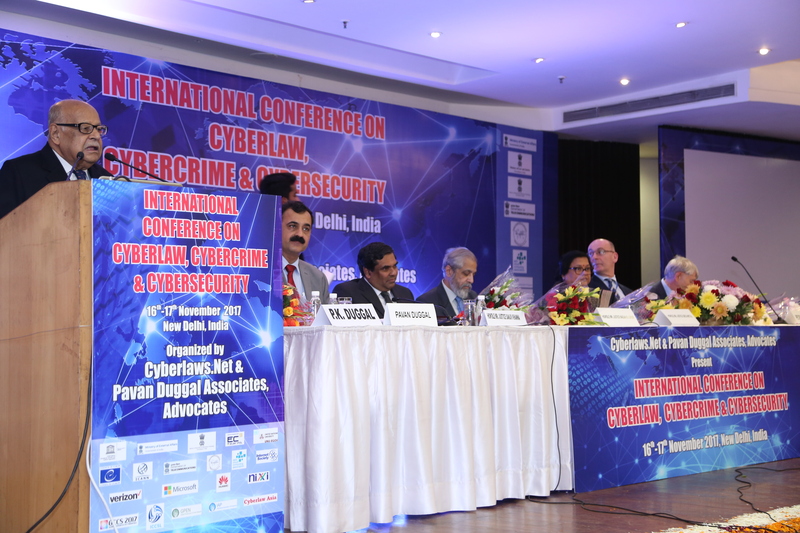 Electronic signatures and digital signatures form the foundation fulcrum on which authentication legal regime in India is based. 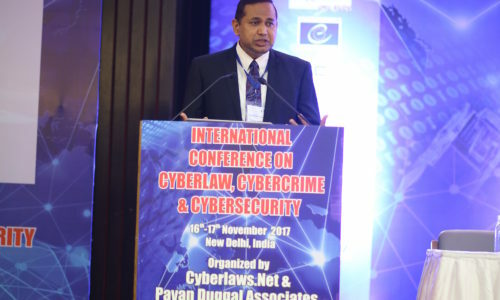 This ebook throws light on the various aspects concerning Indian cyber legal regime and how the same is significant in terms of its contribution for the development of a stronger e-economy in India.